Energise your skin and senses with BOD Seaweed and Hemp Oil Bath Salts, a luxurious treatment that allows you to create a spa experience in your own home. 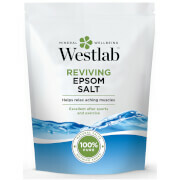 Working to combat feelings of bloating and sluggishness, the bath salts work to eliminate toxins and excess water from the surface of the skin whilst delivering deep hydration. Infused with relaxing fragrance to de-stress the mind, the formula will leave skin silky-soft and glowing. Simply bathe in this body boost salts for 20 mins. 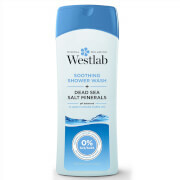 For best results, add the whole pack into a smoking hot 37-39 degrees bath the be ready to sweat it out and let the salts do the work. Store sealed in a cool dry place as over time our special salts can absorb moisture.